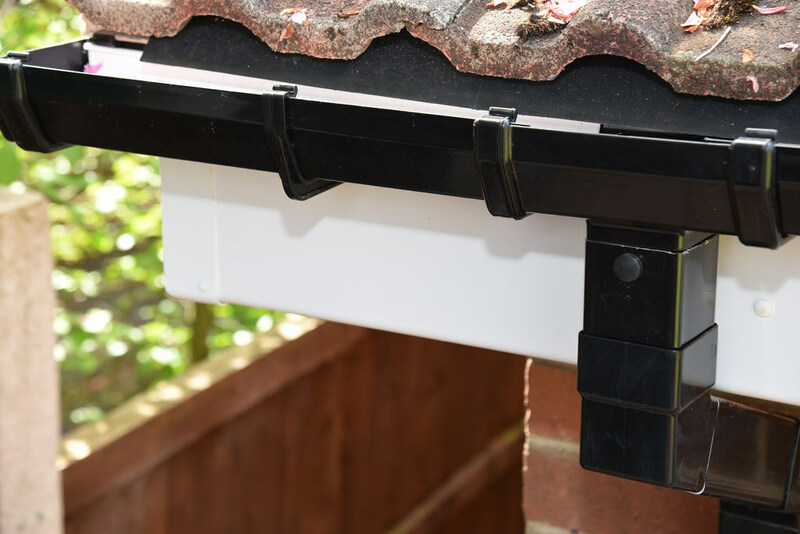 In part two of our summer maintenance checklist we’re going to be taking a look at how to go about cleaning your gutters & drains. As well as why now is the best time to do it. Cleaning the gutters and drains of your home may seem like a job better suited to professionals, but with the right equipment, you can carry the job out yourself. So why should you clean your homes gutter & drains? Whilst you may think that the job is not something you need to be thinking about, over time blockages can cause serious issues with your houses water system. Unchecked, small obstructions can build up over time and lead to more serious problems, costing you more money in the long run. Due to better weather, carrying out this job during summer is advisable. If you do require the help of a professional try to get this done in summer also, as during the winter months prices increase heavily due to larger demand. What can cause a blocked gutter or drain? Higher growth rates of vegetation in the summer mean more opportunities for plants to get lodged into your drains. This growth can rapidly become a problem, as one obstruction will lead way to another. Vegetation, therefore, should be regularly checked for, especially at the outlets of your drainage systems where they most commonly enter. Hair and other blocks caused internally can cause stagnant water flows leading to overflowing. Whether it be a sink or a shower, we’ve all seen it. Again this should be checked regularly. Taking precautions is also advisable. Drain covers, for example, will catch waste and prevent most blockages. Freezing temperatures are also a big concern as they can lingering water in your pipes to expand, making them burst or crack under the pressure. Check the condition of the drains outside of your home to identify any damage or blockages. If possible run your water systems and check for any blockages or cracks. You can even shoot water up onto the roof of your home with a hose to check your gutters. Look for any gutters that have blockages in them such as plant matter and remove using gloves. If you do have any cracked pipes, these will need to be replaced as soon as possible. Inside your home, check how quickly water drains at all of your faucets. If there is a delay you may have the beginnings of a blockage. First attempt to get rid of any blockage you are able to reach manually and then use cleaning products. If you do feel it necessary, in the case of more difficult jobs, hiring a professional drainage cleaner or plumber can be beneficial. Some persistent issues or stubborn blockages do, unfortunately, require a professional when standard home cleaning products or quick repairs won’t do. In all other cases, however, using the right precautions home cleaning products will do the trick, if you make sure to do the right checks.